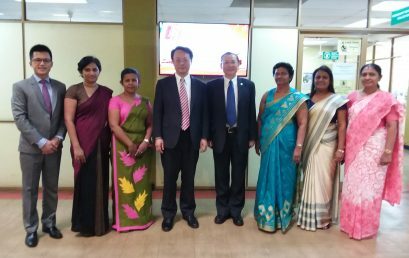 The Library in collaboration with the Faculty of Arts organized a Human Library project for the newcomers on 11th February 2019, at the Main Library. 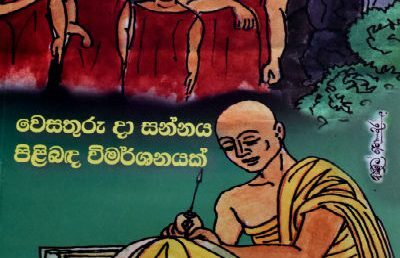 This was done as a part of the Arts Faculty orientation programme. 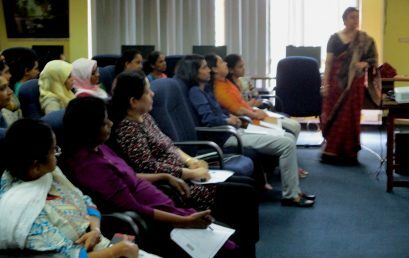 The number of subject experts shared their knowledge and experience with students. 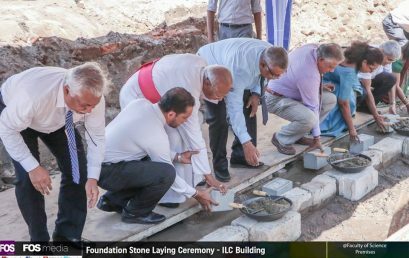 Foundation Stone Laying Ceremony of the Information and Learning Centre was held on 18th of October 2018 at the Faculty of Science premises. 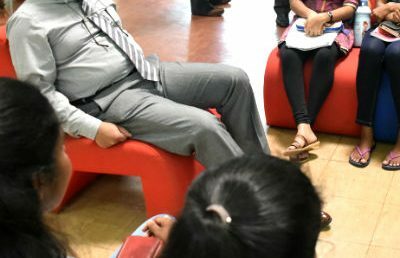 Human Library 2018 – Oct. 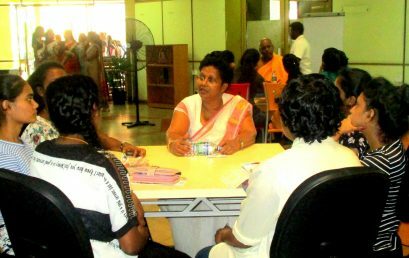 The Main Library organized a Human Library for its users on 10th of October 2018. 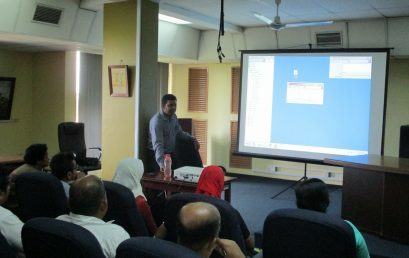 Experts from different fields shared their knowledge and experience with users. 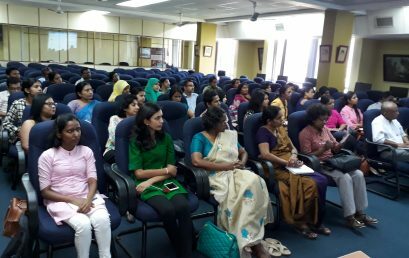 A training session on Alice for Windows was held on 20th of July, 2018 at the Main Library Auditorium, for the Library staff of Sri Palee Campus. 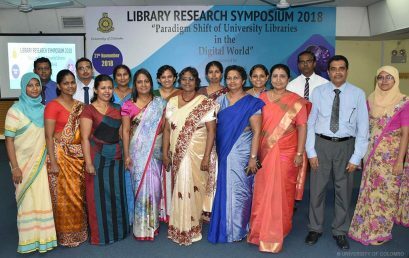 It was conducted by the Academic Staff of the Main Library, University of Colombo. 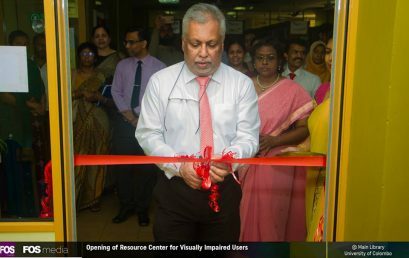 The opening ceremony of Resource Centre for the Visually Impaired was held on 23rd February 2018 at the Main Library premises.